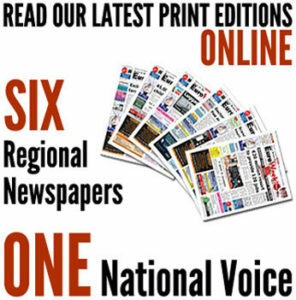 AN ENVIRONMENTAL group has appealed to international law over damage caused to Mallorca’s Natural Park of S’Albufera. 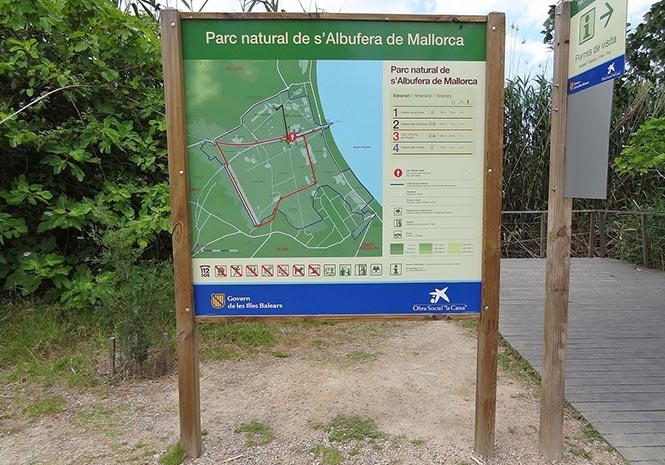 The Grup Balear d’Ornitologia (GOB) has warned that changes to water, flora and fauna are making the survival of the park’s wildlife difficult. They have appealed to the Convention on Wetlands of International Importance (Ramsar Convention) which mandates the conservation and sustainable use of wetlands throughout the world. Spain wrote the treaty into its national law in 1989. The GOB have addressed their concerns to the Secretariat of the convention. They claim fresh water there has become brackish and cloudy which has in turn changed vegetation and affected the diet of birds. They added the overuse of the park’s rock water by farms and tourists and spillages from the cooling system of the Es Murterar power plant have had adverse effects. Untreated sewage from Sa Pobla and the impact of carp, an invasive species, on the park’s water and also causing problems for wildlife, they said. The GOB have requested Spanish authorities visit the park, as well as the drafting of a plan to reverse the damage and extending the protected area.